The Pinnacle Sunway is one of the few top notch Grade A, GBI & MSC status commercial buildings located outside the downtown KL, KL Sentral and Damansara areas. Located in Bandar Sunway, enclave within Sunway Pyramid, Sunway Hotel and Menara Sunway, The Pinnacle offers a Net Letable Area of over 580,000sqft. 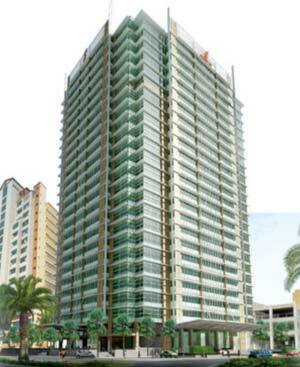 The Pinnacle boasts over 27 floors with an average floor plate of 25,000sqft. This building is ideal for companies which require world class infrastructure and amenities but do not need to be in the traditional business districts of the Klang Valley.